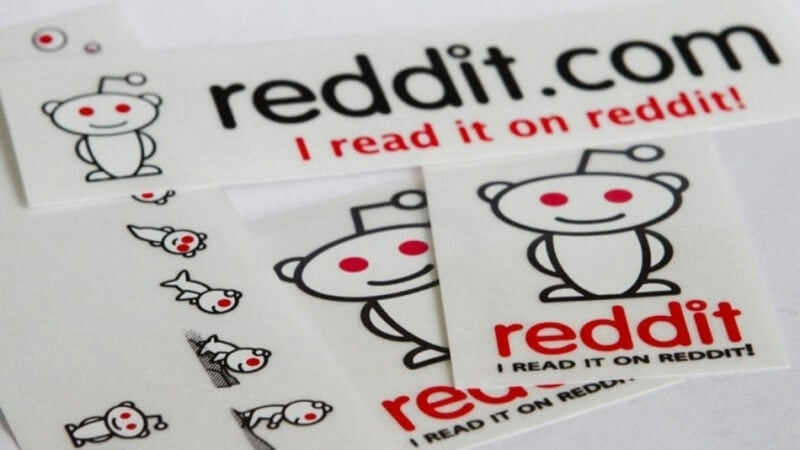 Reddit has taken a number of steps over the past several months to keep trolls in check and curb “objectionable” content and behavior. Still, it’s far from a perfect environment which is why the self-proclaimed front page of the Internet has launched a new tool to block offensive members. The new feature, which expands on an existing option, allows users to block others from within their own inbox. The original tool was focused on blocking private messages but with the update, its behavior can now be applied more broadly according to Reddit user KeyserSosa. To block a user, simply click or tap the “Block User” button while viewing a reply to a comment in your inbox. Once blocked, you’ll no longer see any comments, posts or messages from the offending user. What’s more, blocking a user is completely silent so they’ll never know if you’ve dropped the ban hammer. Should you want to unblock someone or view your existing block list, that’s all handled on your preferences page by clicking here. Reddit said the idea here is to let users decide what their boundaries are; choose what they are and aren’t willing to be exposed or subjected to. Of course, users are still encouraged to report harassment to the team. The only exceptions to the rule have to do with admins and mods. Specifically, admins will see everything and mods will see content from blocked users only when said content is on a subreddit they moderate.